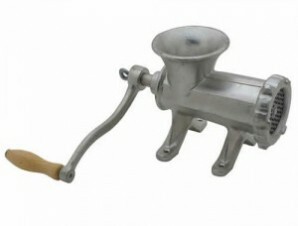 A meat grinder has been an effective tool since its inception in the restaurant business, providing a quick and efficient way to process meat that cannot be matched using conventional tools available to the butcher or restaurateur. Whether preparing hamburger patties or pork sausage, grinding the meat to a more malleable consistency is imperative. 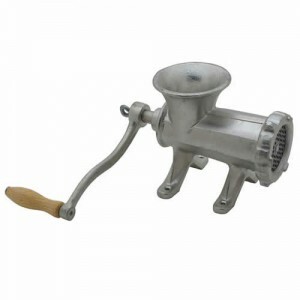 In order to process your meat in-house, Royal Industries recommends using its cast iron manual meat grinder (ROY HC 22). This heavy-duty meat grinder is tin-plated and comes complete with a knife and plate.